DNA Miracles Natural is specifically formulated from the best ingredients. DNA Miracles® is a specialty line of high-quality natural body care and wellness products designed for babies and children of all ages. 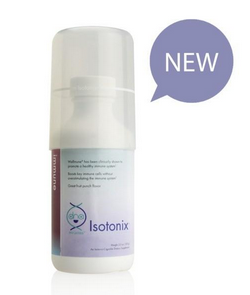 Formulated with the best natural ingredients, each product is gentle and easy-to-use. DNA Miracles Natural is non-toxic, hypoallergenic, paraben-free and phthalate-free. 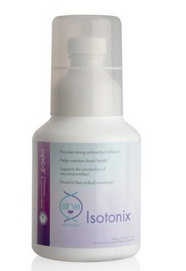 Each product is pediatrician approved and gentle enough for every day use. DNA Miracles Natural TM Hydrating Baby Lotion is a natural, non-toxic body lotion specially formulated for your baby’s face and body. Gentle on baby’s sensitive skin and suitable for newborn use, this lotion helps moisturize and soothe your baby’s skin. DNA Miracles Natural Foaming Wash & Shampoo is a natural, gentle, non-toxic body cleanser specially formulated for your baby’s delicate skin and hair. Suitable for newborn use. Keeping your child’s body healthy can be considered a full-time job. Often, despite your best efforts, the daily demands of a busy lifestyle create a situation in which extra support for your child’s immune system becomes necessary. As a parent, you want to be sure about the health of your children. With DNA Miracles™ Gummy Vitamins, you can rest easy knowing that you’re providing your children one of the most complete children’s multivitamin formulas on the market today. Usually with children’s vitamins, there is a trade-off: more vitamins with a less pleasing taste, or an appealing flavor with very little nutritional value. Some children’s vitamins – especially gummies – on the market today include mere four or five vitamins. 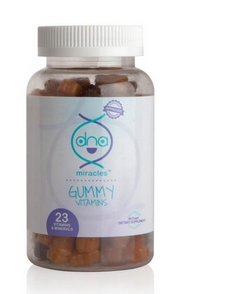 DNA Miracles Gummy Vitamins provides your child with 23 vitamins and minerals, including 100 percent or more of the daily recommended value of 12 nutrients for ages four and older. Compared to its competitors, DNA Miracles Gummy Vitamins is a more complete nutritional formula of the highest quality for less cost per serving, meaning kids are getting more while parents are saving more. In addition, while many children’s multivitamins include lots of sugar and unnecessary binders and fillers, DNA Miracles Gummy Vitamins provides your children more of what they need, and less of what they don’t. Each tasty gummy multivitamin has one gram of sugar – half the amount of leading children’s multivitamins on the market today – and contains no artificial colors or flavors. Parents always want to give their kids the best. With DNA Miracles Gummy Vitamins, not only can you be sure you’re doing all you can to support your children’s health, but you receive our pledge to protect your little miracle through our commitment to quality and care. Because Every Child is a Miracle. 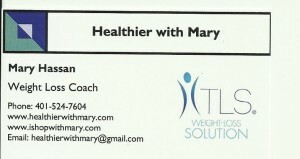 To see additional DNA Miracles Natural products, please visit www.ishopwithmary.com.